Asus announced a new line of phones earlier this year, the pinnacle of which carried 4gb of RAM. Now Lenovo has announced a with a new phone called the K80 that combines both 4gb of RAM alongside a massive 4,000mAh battery. The device has a 5.5-inch 1080p display, a 64-bit 1.8GHz Intel Atom processor, a 13-megapixel rear-facing camera with optical image stabilization and 64GB of internal storage. Measuring at only 8.5 millimetres thin, which is only a hair thicker than the iPhone 6 Plus at 7.1-millimetre the have to give kudos to Lenovo for accomplishing this with such a large battery. 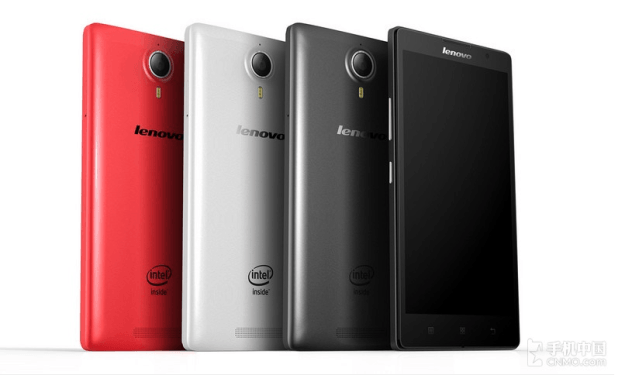 Lenovo is releasing the phone in China on April 30th and will sell it for just $290, an incredible value for the specs. We don’t know if the device is scheduled for a release here in the UK. Perhaps we will see a new Motorola or Nexus device with the same hardware components. Just in time for iPhone 6s to be grabbing headlines?